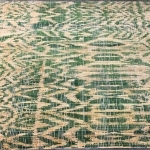 Don’t Miss Our Rugs and Runners Sale Going on All Month Long! 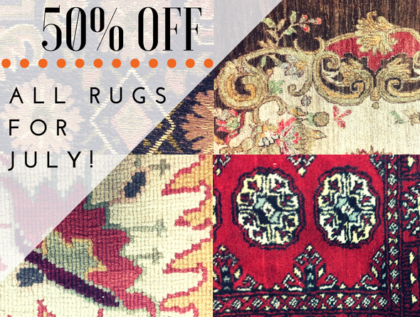 You can’t beat 50% off our already low prices on our rugs and runners! If you have been shopping for the perfect rug to fit your space but you’re having a tough time with the cost, come to see us. Don’t let this month pass you by! 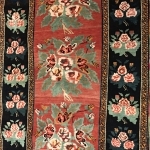 We have a wide selection of Oriental rugs, handmade rugs, and machine-made rugs and runners. 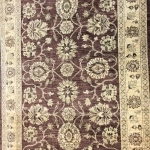 Our inventory is extensive and you will likely find the perfect rugs and runners to fit every space in your home. If you have been searching for that perfect outdoor rug to complete your lounge area by the firepit, or a snazzy rug runner for your entrance way, eyedia has the best selection of discounted rugs. We have many sizes and shapes of indoor and outdoor rugs and runners in every design and color and in every material you could imagine. 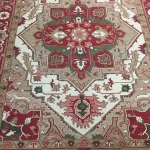 More Rugs and Runners Every Week! 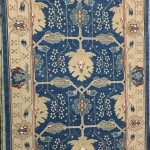 Our inventory is ever changing including brand new rugs and runners. 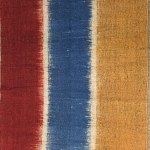 At eyedia, we only stock the highest quality, premium rugs but you’ll find them at half the price of those big box stores. We receive new rugs weekly, the perfect one for YOU might have just come in! The best part? You will be getting it at 50% off in the month of July! Check out a sample of the fantastic selection we have to offer at eyedia. Our over 10,000 square foot storefront is conveniently located in the Highlands at 926 Baxter Avenue. 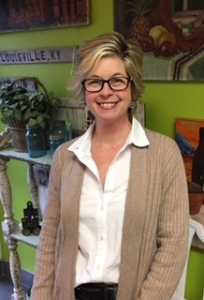 Hurry in and see for yourself where our knowledgeable staff are ready to help. Our experience and dedication to happy customers and affordable prices won’t be beaten. 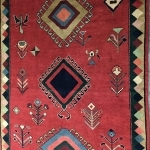 July Rugs and Runners Sale!